Connecting you with Indiana’s homeschool families since 1983! 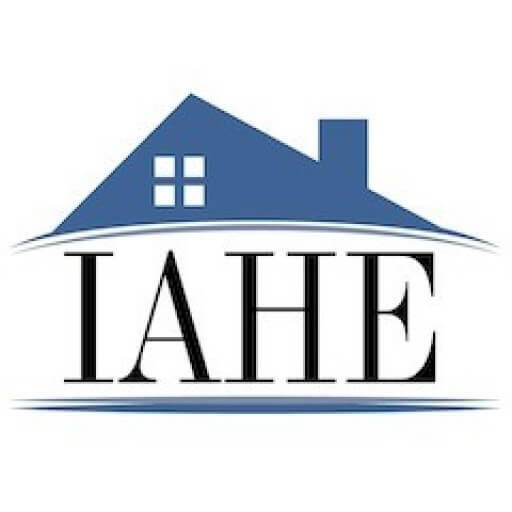 Download the IAHE Media Kit 2018-2019. It’s the homeschool event of the year! Distribution of over 6,500 for each issue!